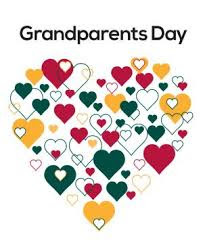 8:30 am Grandparents pickup grandchildren from classrooms! 8:30-9:30 am Enjoy classrooms, artwork, coffee hour and photo booths. 10:30 am Say Good Bye’s and return grandchildren to classrooms! 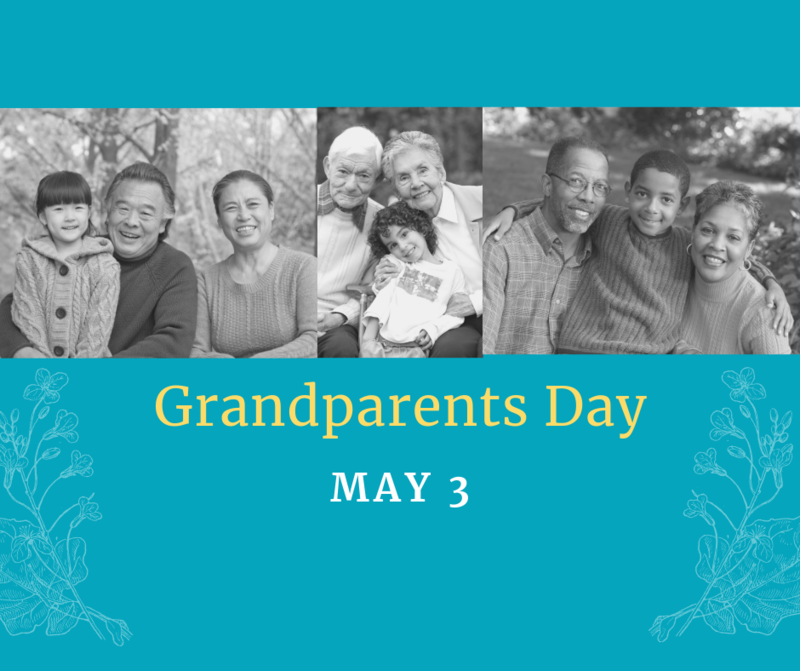 Join us in the morning for Grandparents Day on May 3rd! You may enjoy visiting classrooms and touring the building as well as a coffee hour in the Crusader Gym from 8:30-9:30. The morning will be a fun time to visit and share in worship blessed by our talented St. Paul students playing instruments and sharing their gifts of song! Asgrandparents leave, they may drop off their grandchildren at their classrooms.